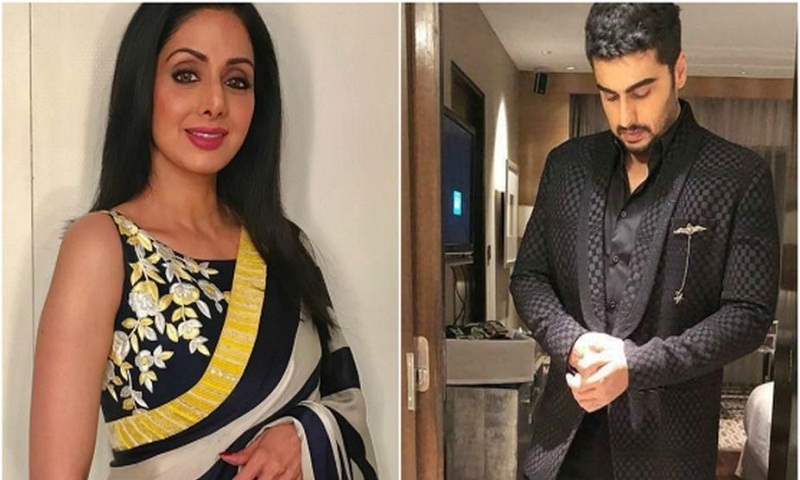 Bollywood actor Arjun Kapoor has finally opened up on the sudden death of his stepmom Sridevi. On 24 February, the Kapoor family lost the loved one in Dubai and with that Bollywood and the nation also lost a legendary actress. After the news of the tragic incident broke, the film fraternity came together to support the family. Sridevi’s husband spoke up about his grief and daughter Janhvi posted a heartfelt letter for her everything, her mom. Arjun Kapoor had been beside his family all along and went to Dubai to be with his father and was his pillar of support during his testing times. Malaika Arora and Arjun Kapoor wedding on April 19?